Hi, I’m Richard Barker, a freelance web designer in Bradford. 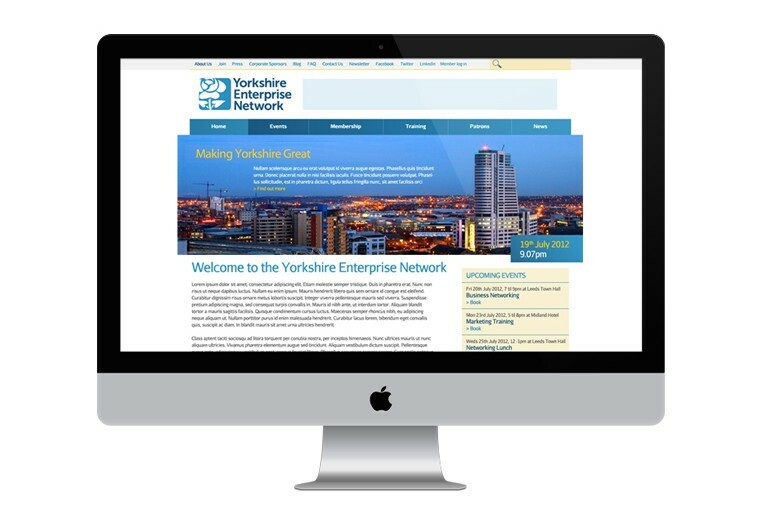 I specialise in small to medium sized websites for businesses, organisations and charities throughout the Yorkshire region – and sometimes beyond. I am a freelance wordpress developer in Bradford, using my web design skills to help companies increase their sales and profits through easy to use and striking websites. Are you considering or in need of a web designer in Bradford? Then I am here to create excellent results. I have many happy clients from my web design services in Bradford, from start-ups right through to SME’s, and I can cater to most budgets – from only £495! I offer exceptional service to my clients and, since I’m not an agency, I take the time to get to know you and your needs personally. So my focus will be on thoroughly understanding what aims and objectives you want for your website project. I will also make helpful recommendations on your website project that I think will improve your site, helping you gain an increased number of leads and customers. Although I am Bradford based, I can, and have, worked with clients around Yorkshire and the UK, so I’m able to help SME’s across the UK if you find yourself in need of an experienced creative on your website projects. As a web designer in Bradford I have worked with hundreds of companies in the local area, from plumbers to accountants, as well as larger brands across the UK including Virgin Atlantic, Adelto and Quintessentially Travel, to name a few. If you’re based in Bradford and have searched for “freelance web designer Bradford” then you want to work with a local professional who has the skills and expertise you need for your project. I’d love to hear from you and talk about what you need – fill in your contact details on the right hand side of the screen. Or even if you’re not from Bradford and you just want to work alongside a friendly, reliable professional, complete the contact form on the right to get in touch and I’ll get back to you within 24 hours.